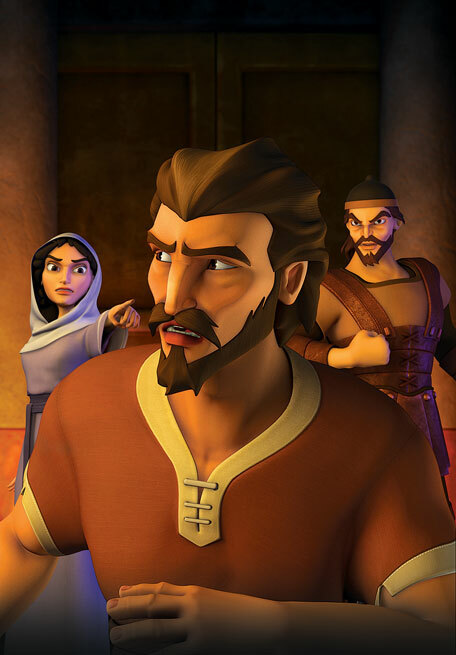 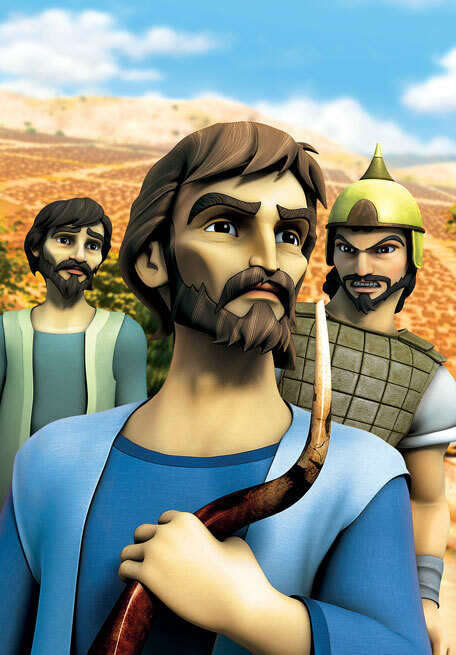 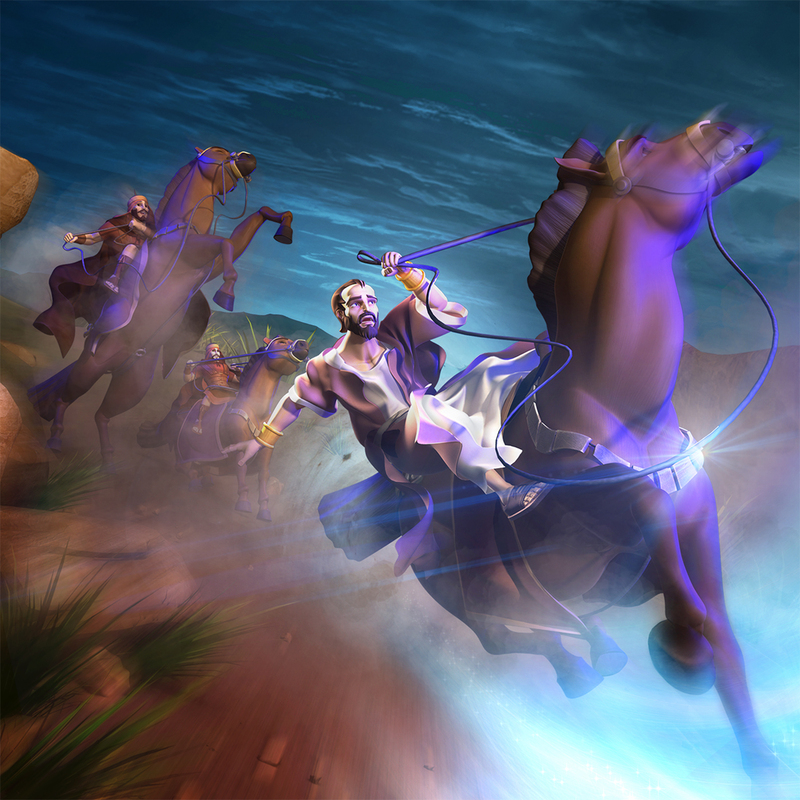 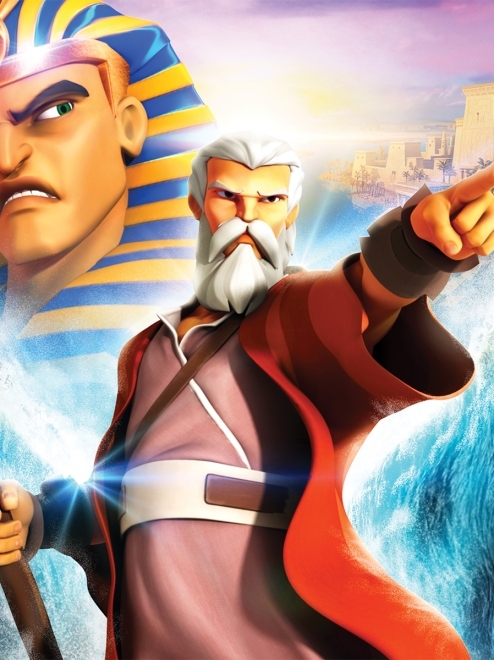 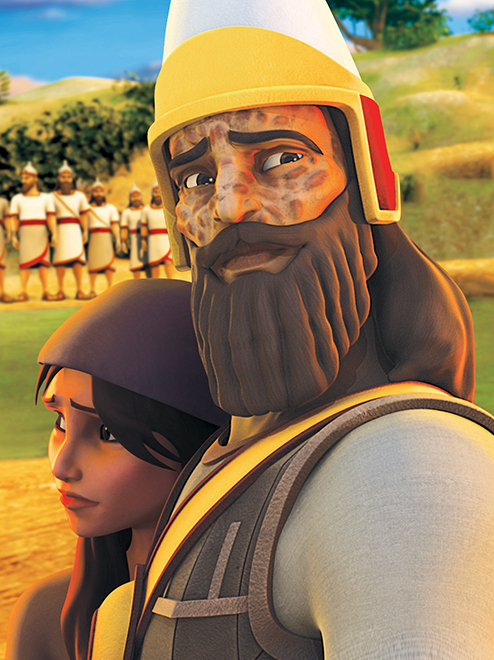 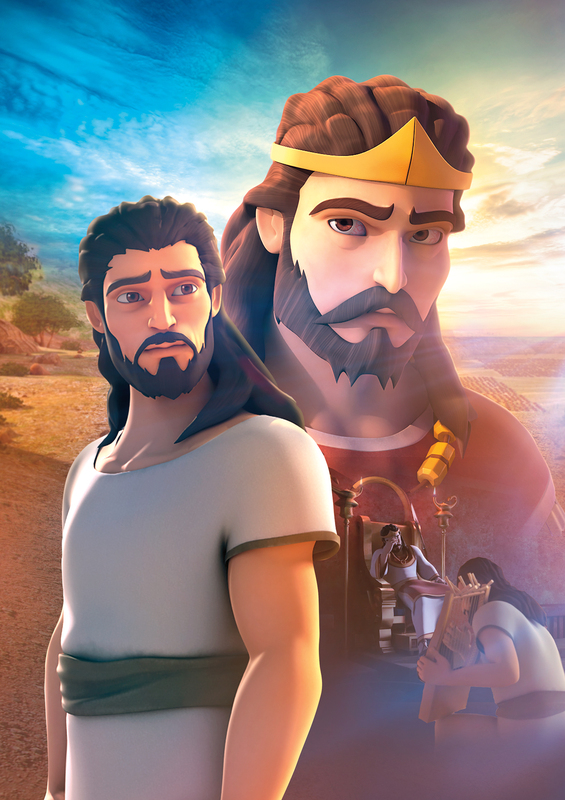 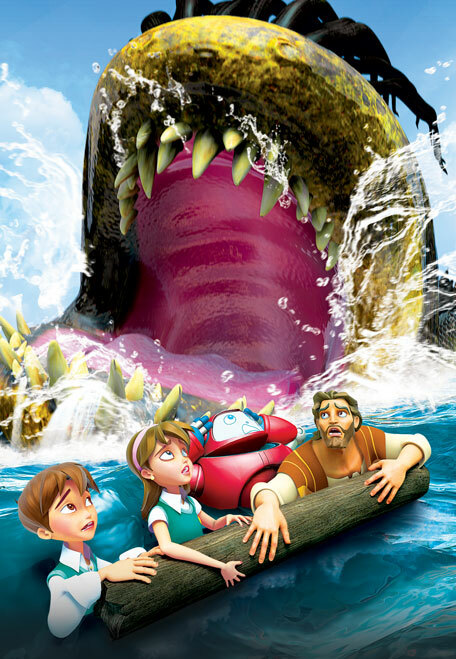 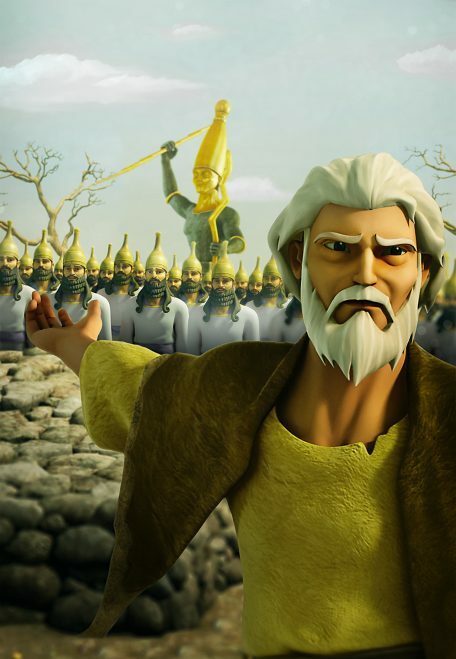 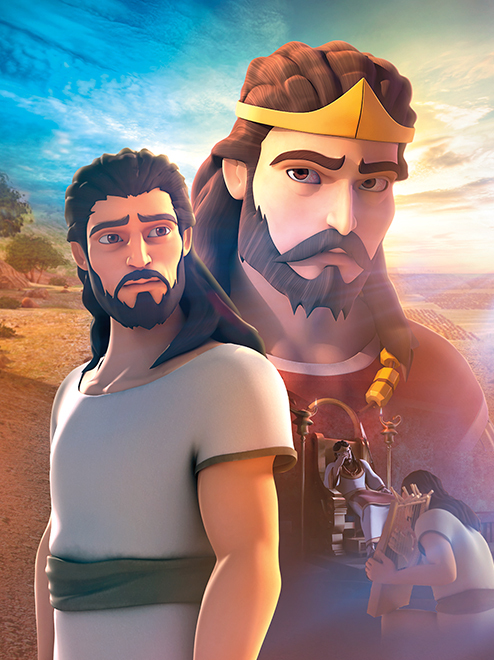 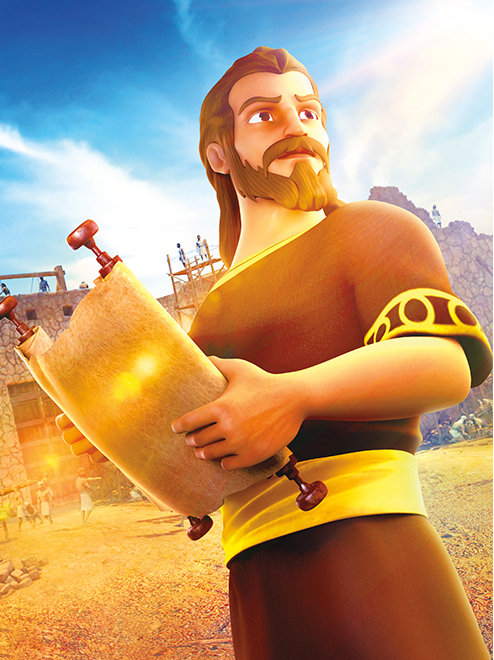 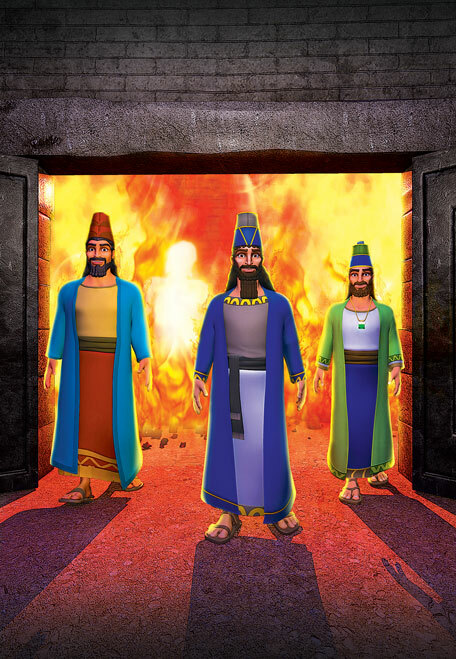 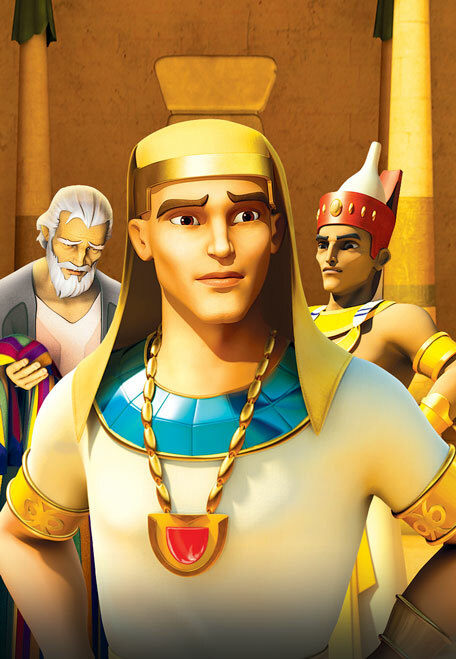 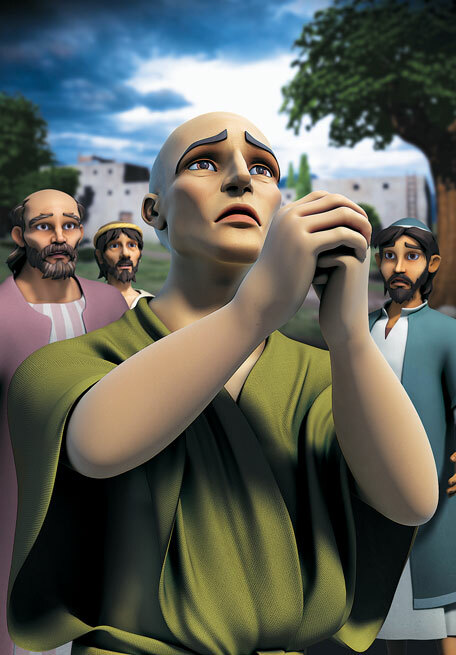 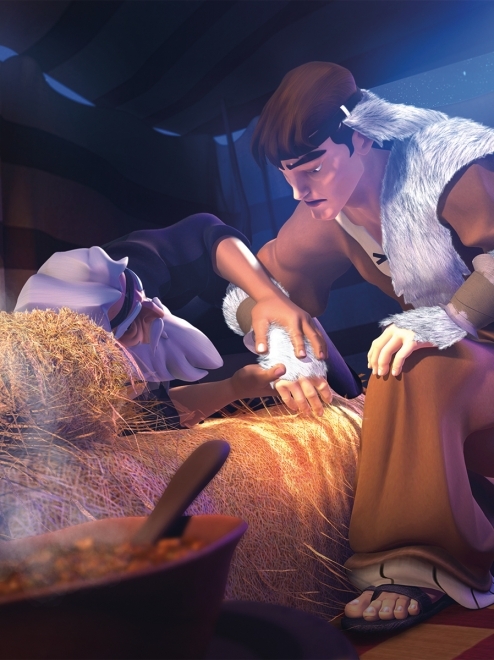 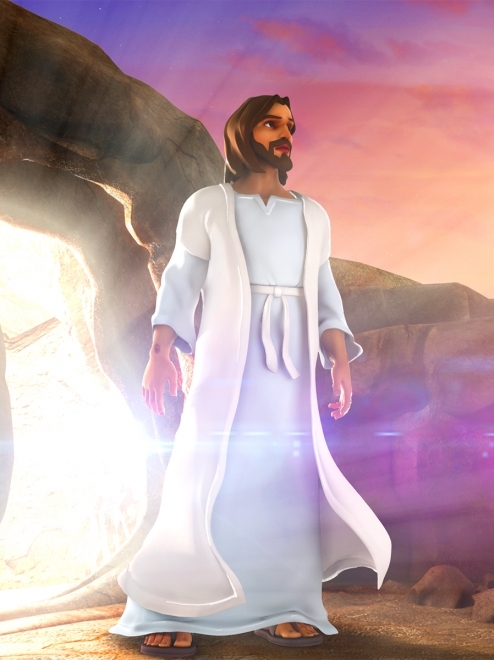 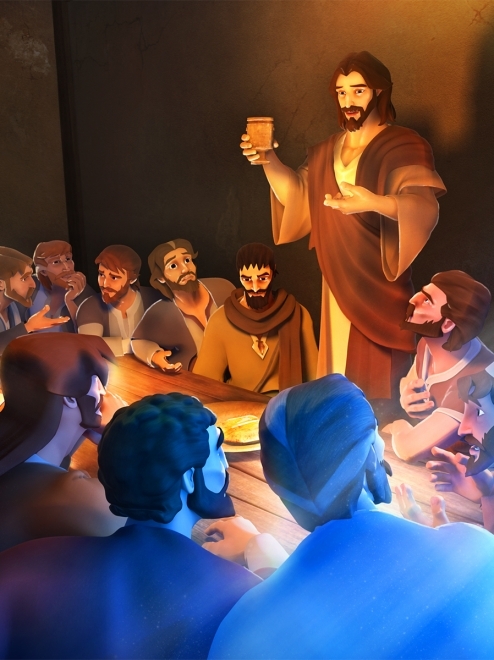 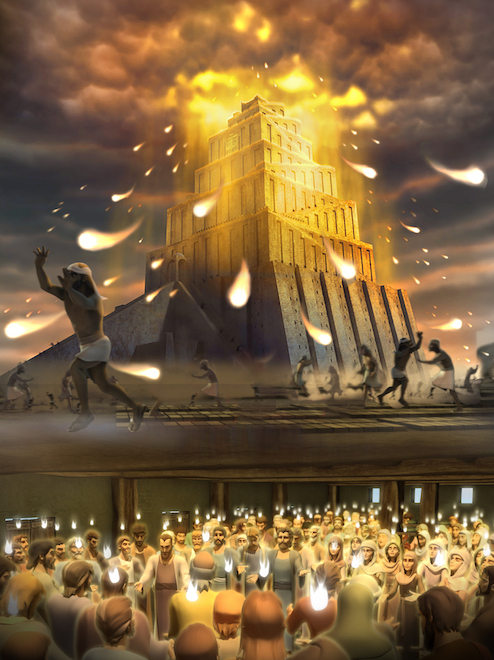 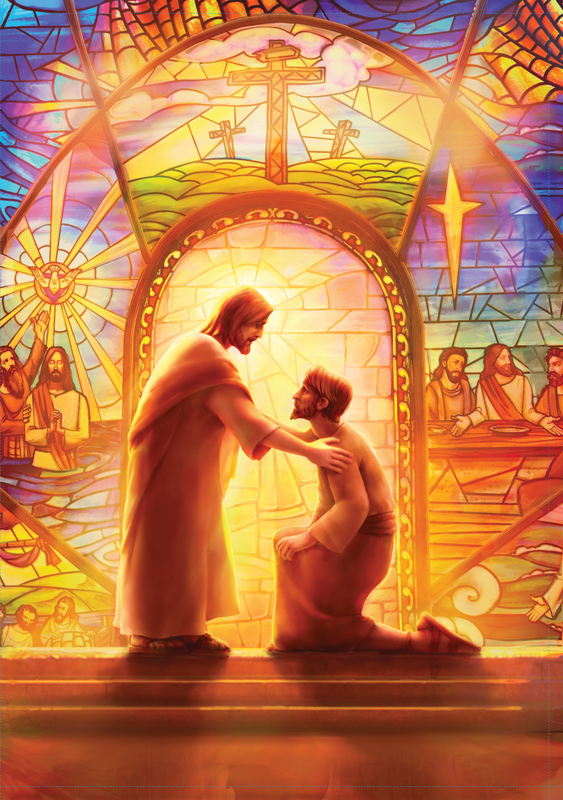 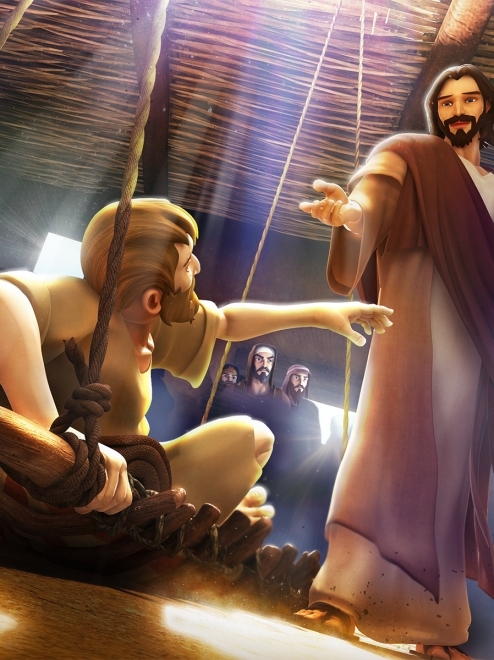 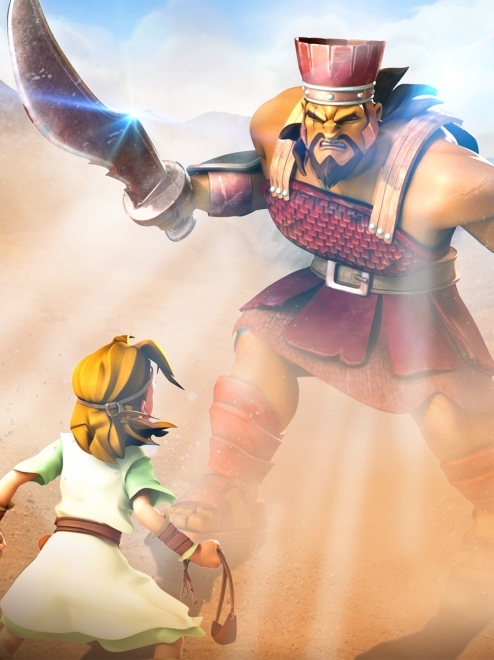 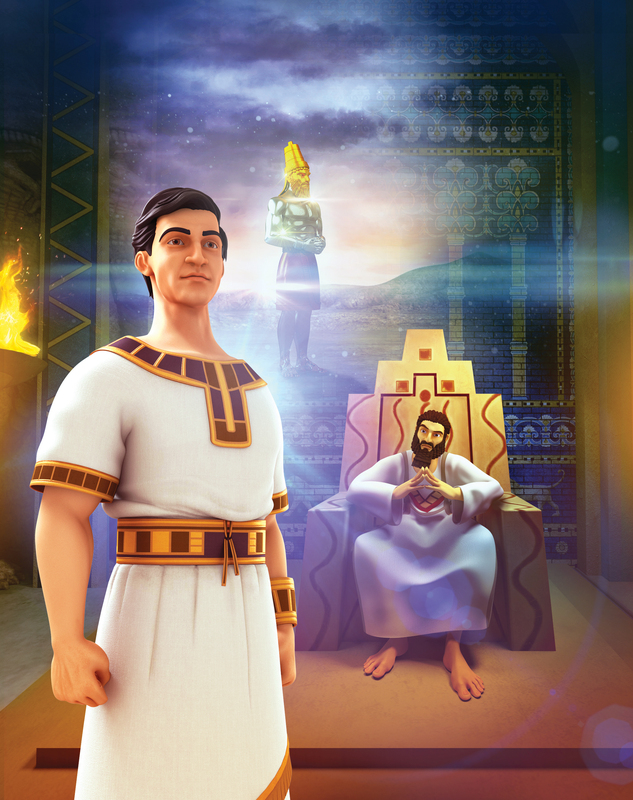 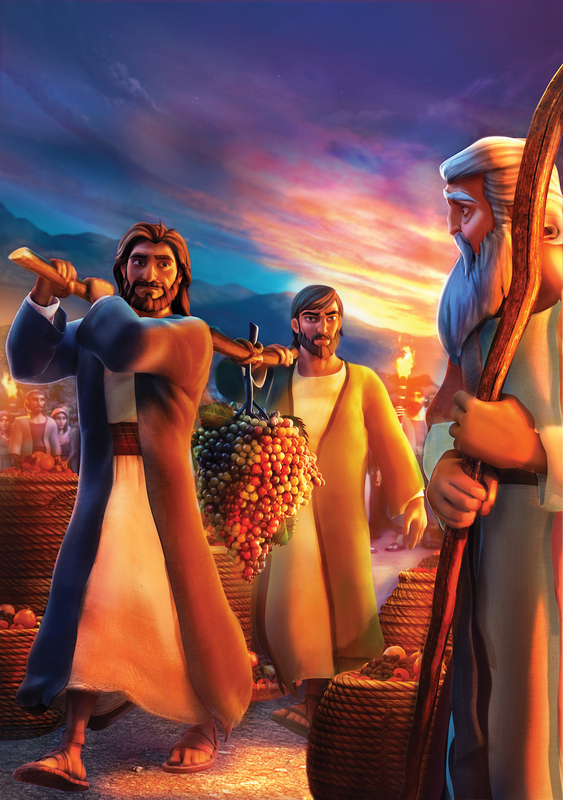 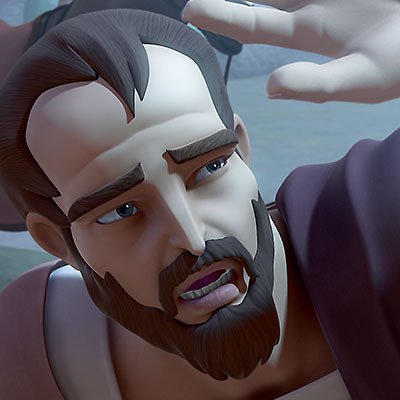 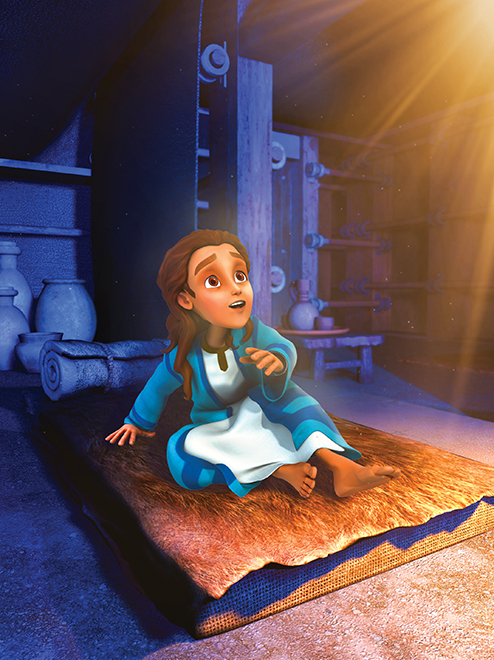 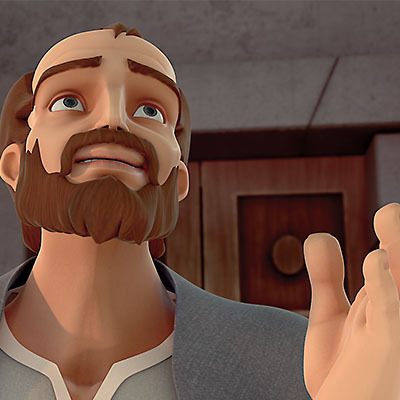 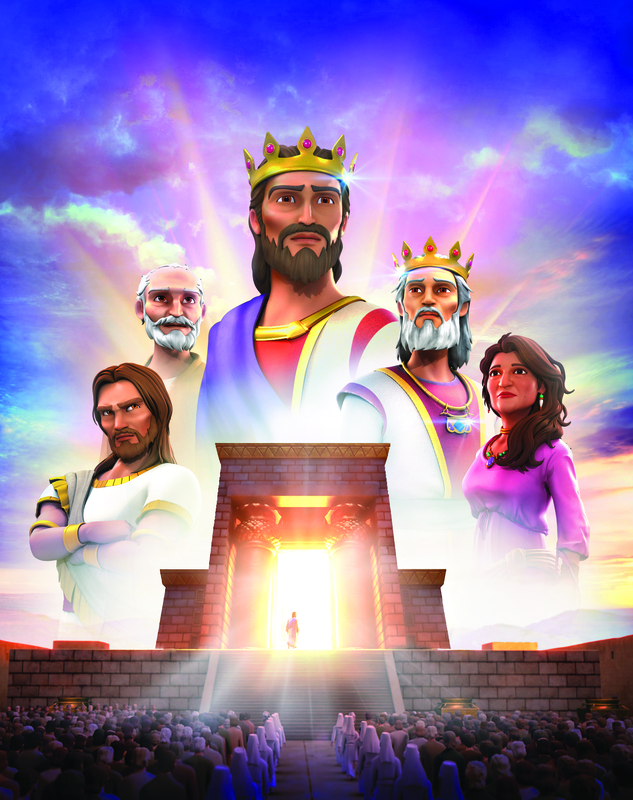 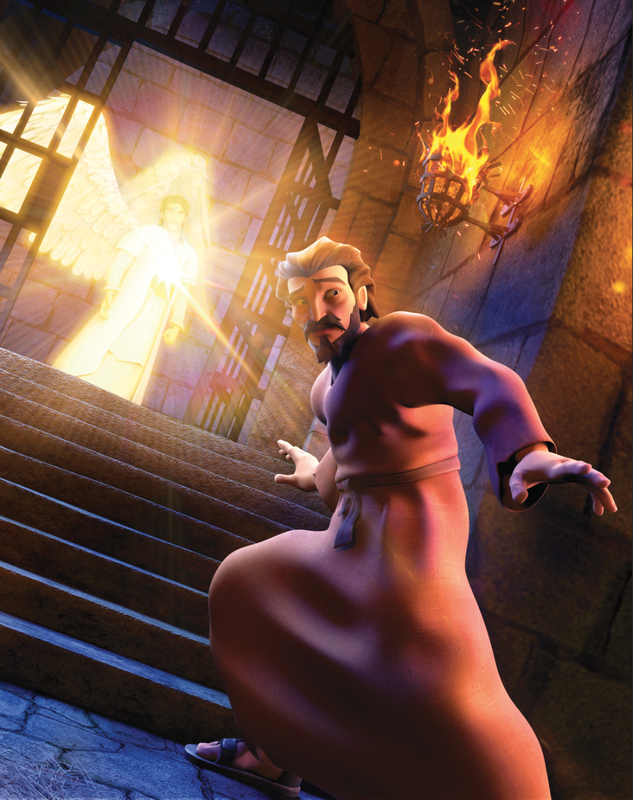 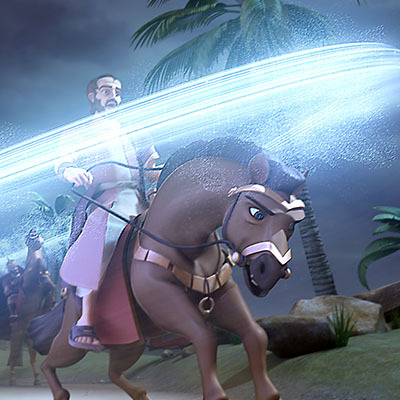 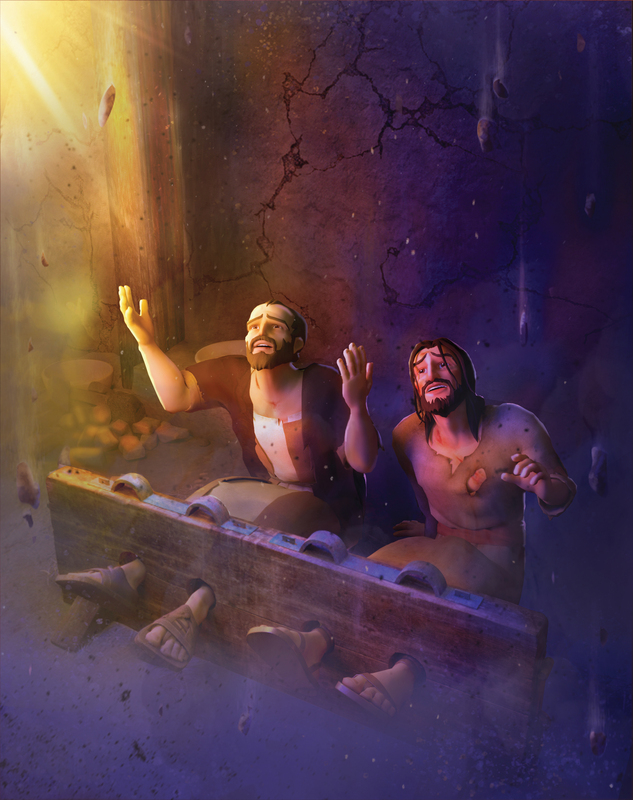 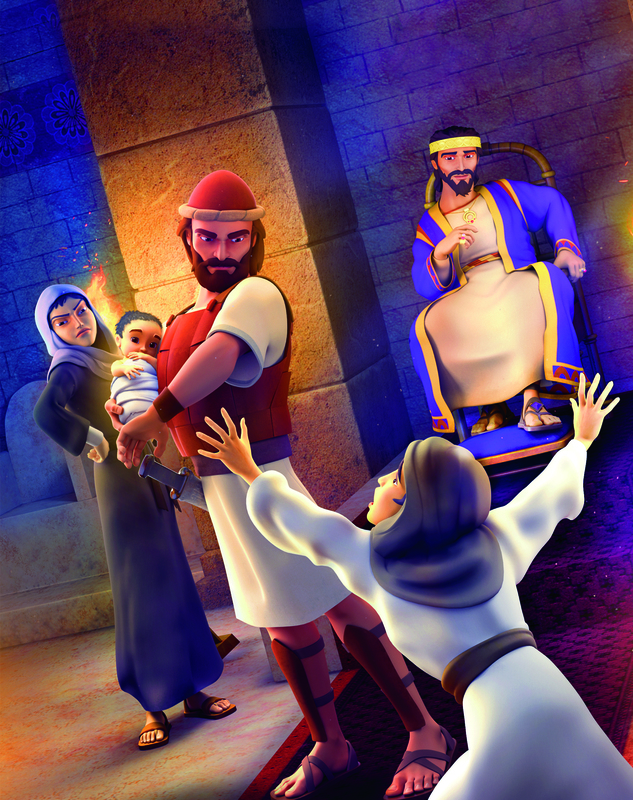 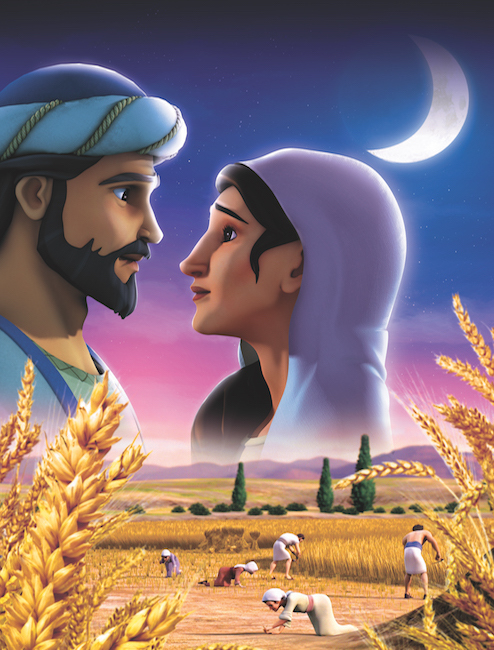 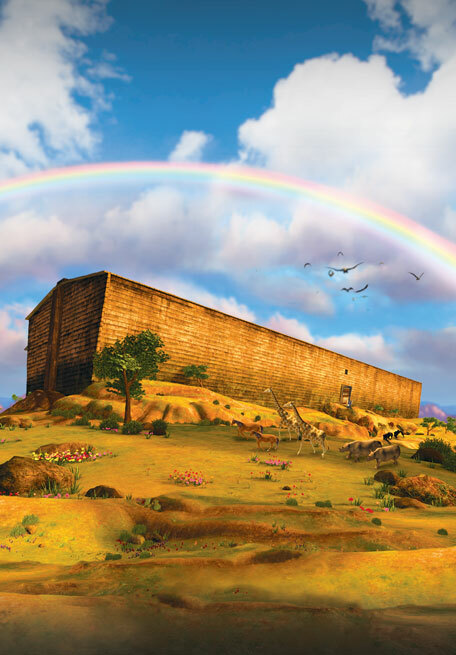 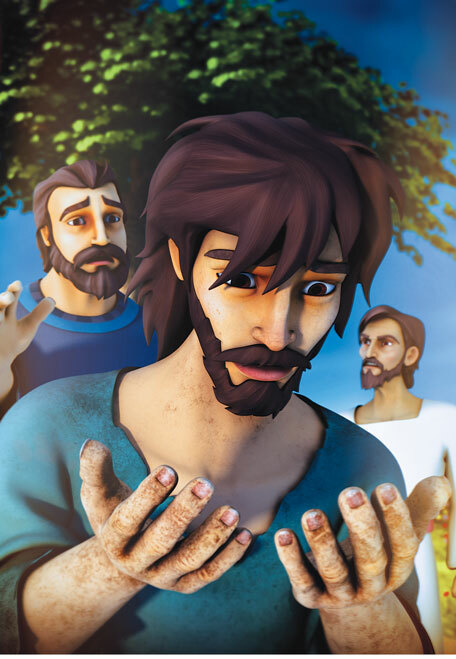 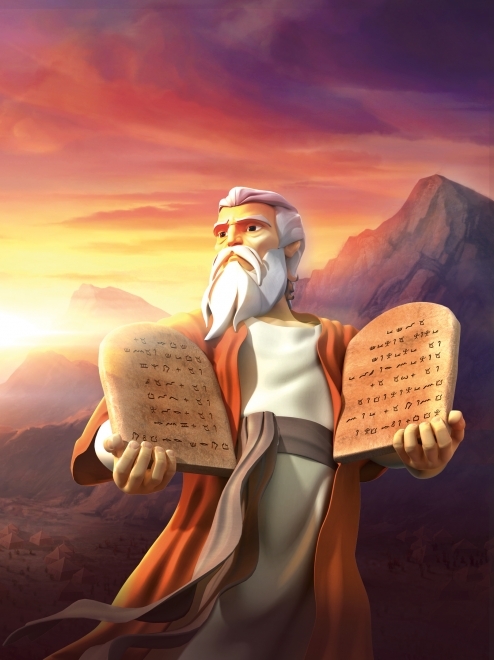 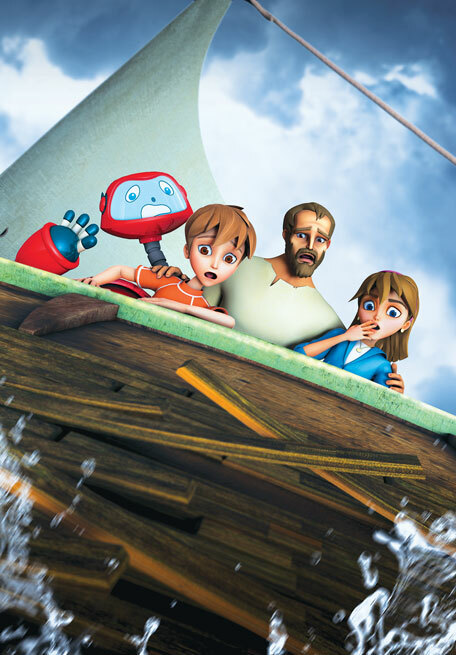 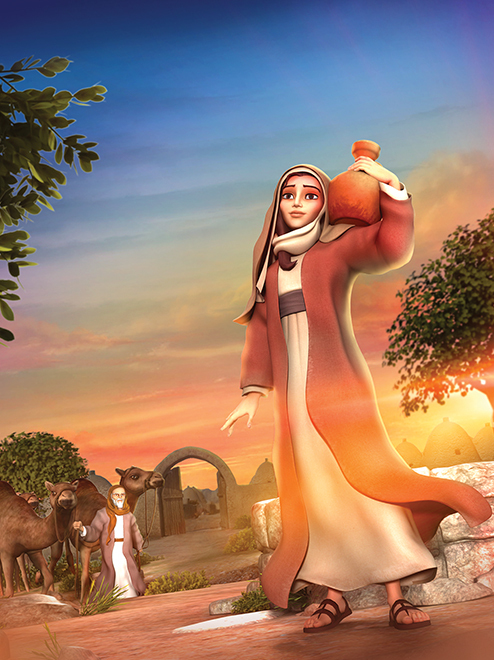 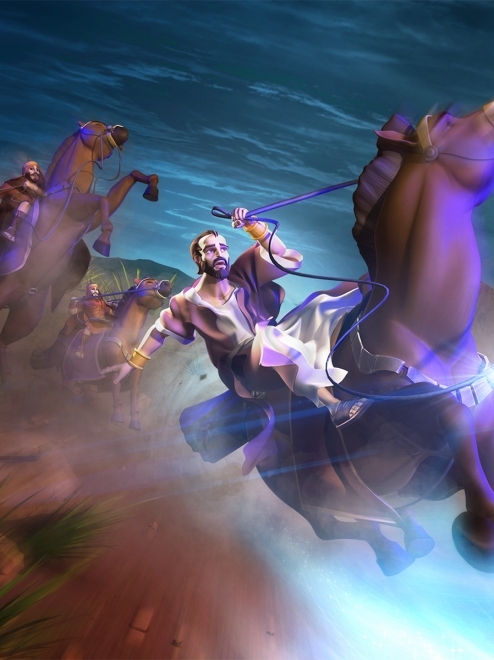 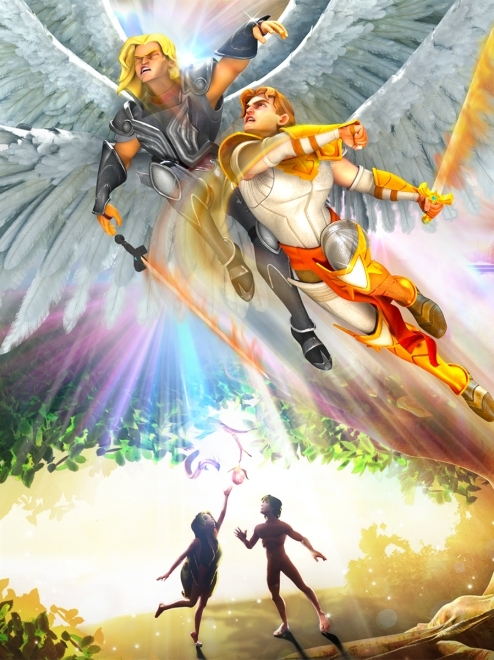 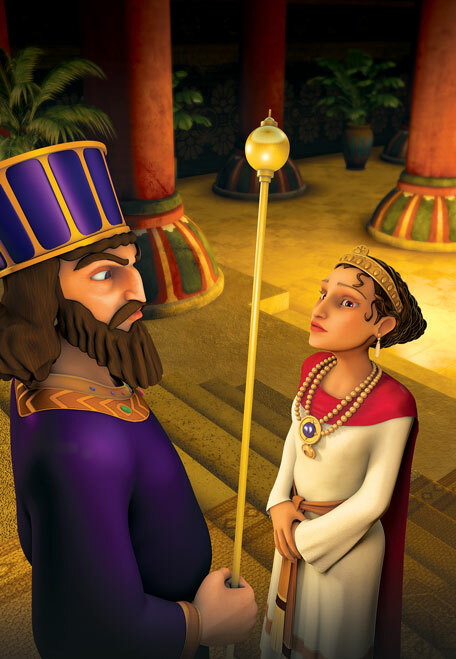 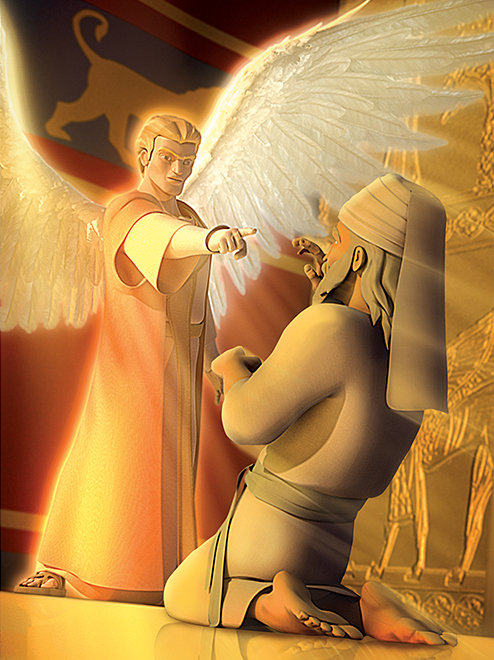 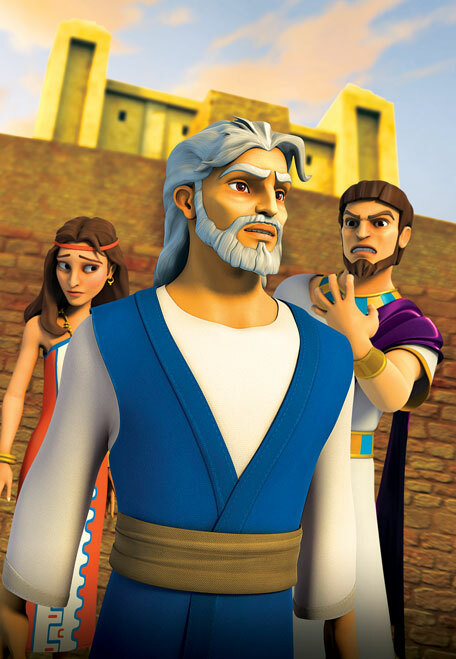 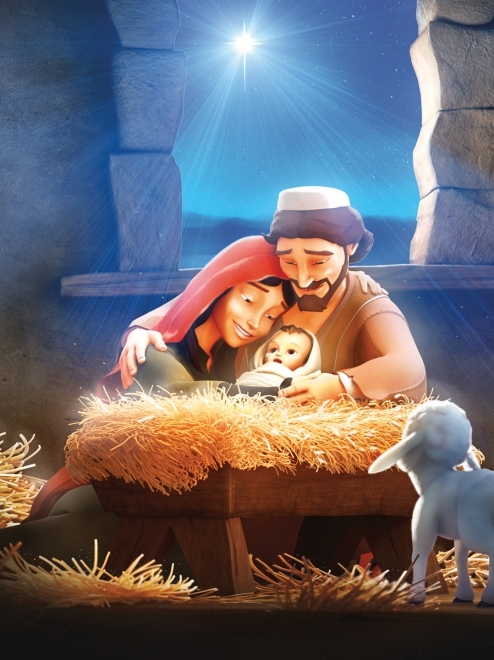 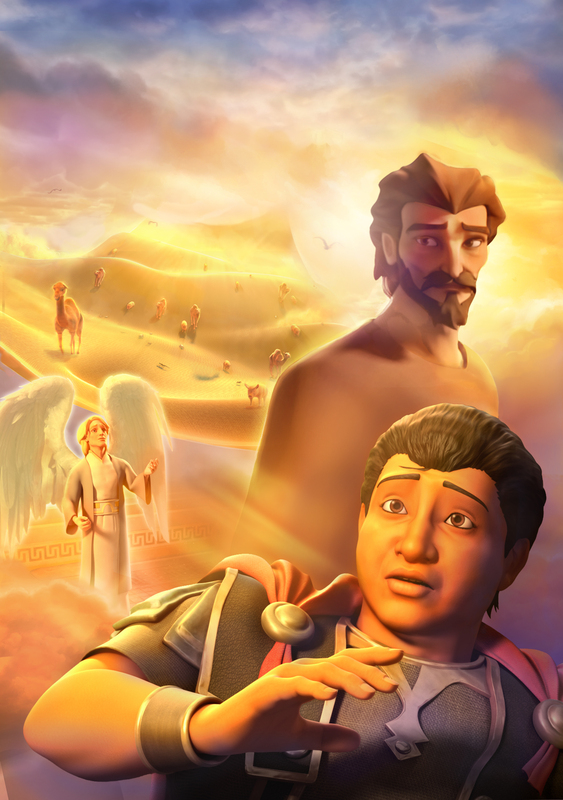 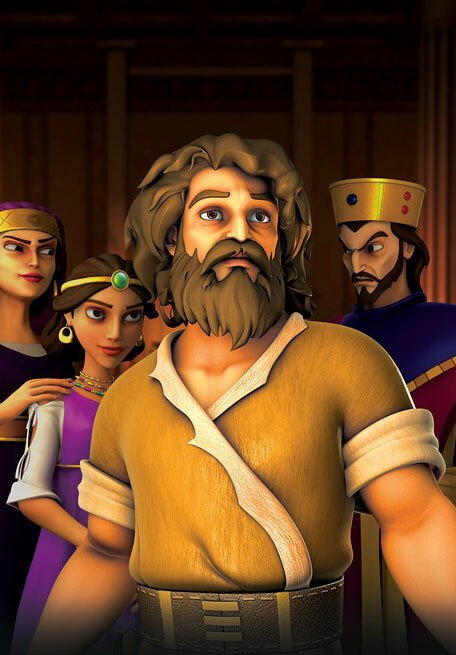 Superbook transports Chris, Joy, and Gizmo back in time to witness the incredible transformation of Saul of Tarsus to Paul, the mighty apostle of Jesus Christ. 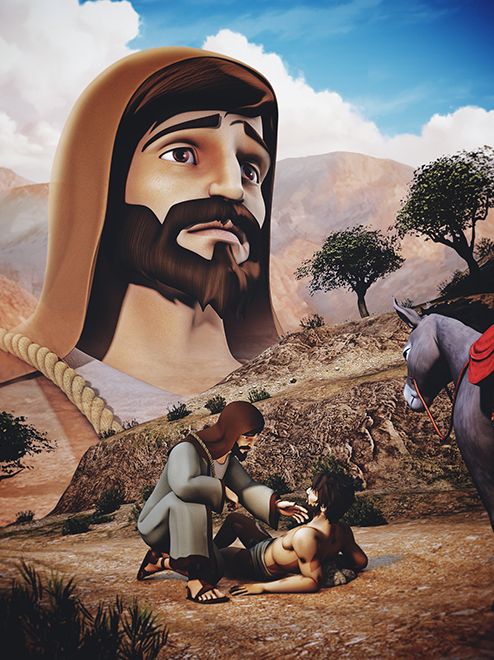 Your students will learn that no one is beyond being saved and that change is always possible when we know God. 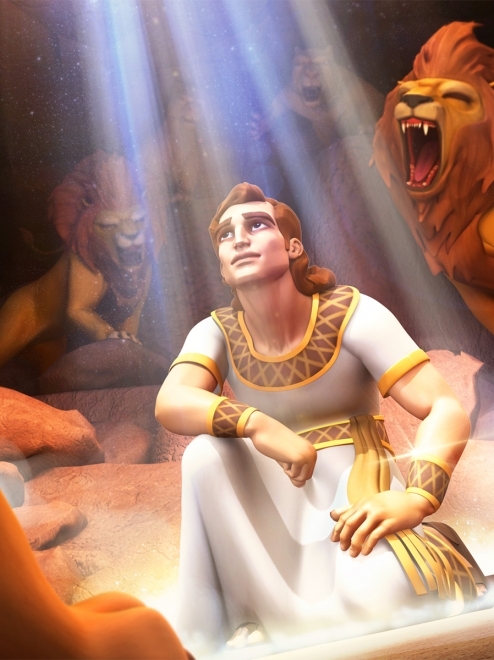 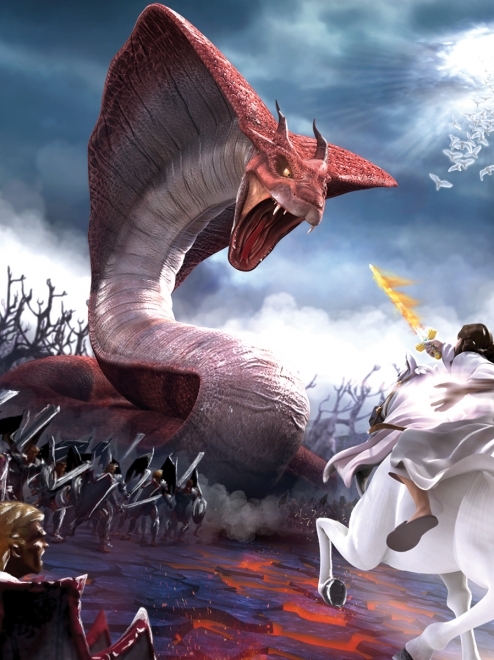 SuperTruth: No matter what I’ve done, God can save me. 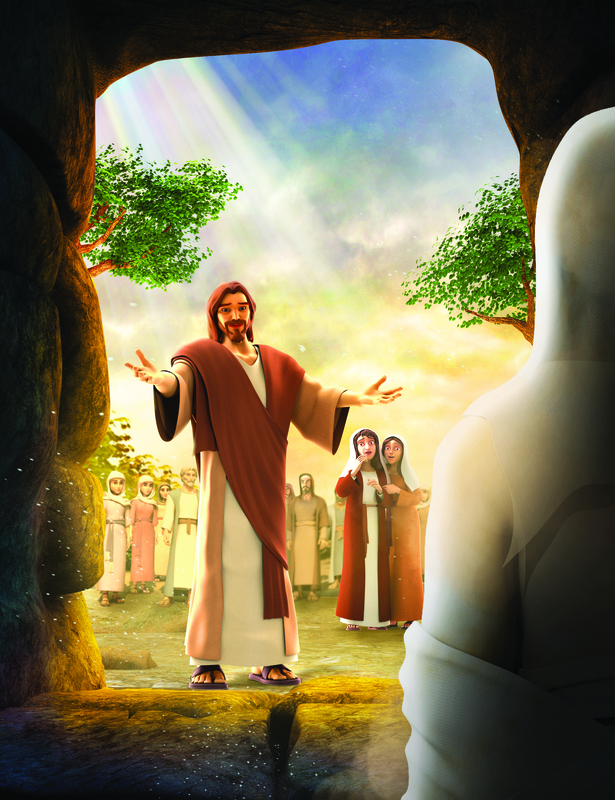 SuperTruth: The more I read the Bible, the more I can become like Jesus. 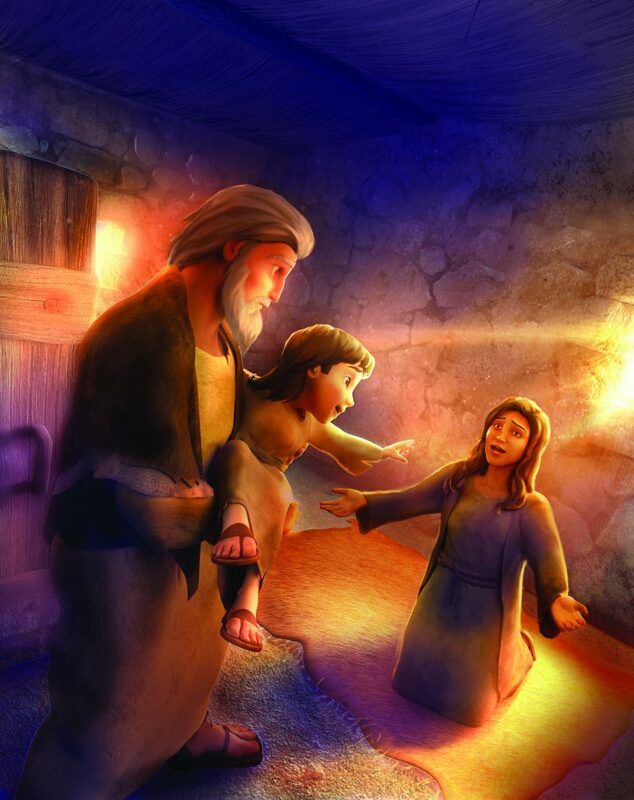 SuperTruth: I am a child of God, and He will reveal Himself to me.